For that’s the way I’ll remember you all. 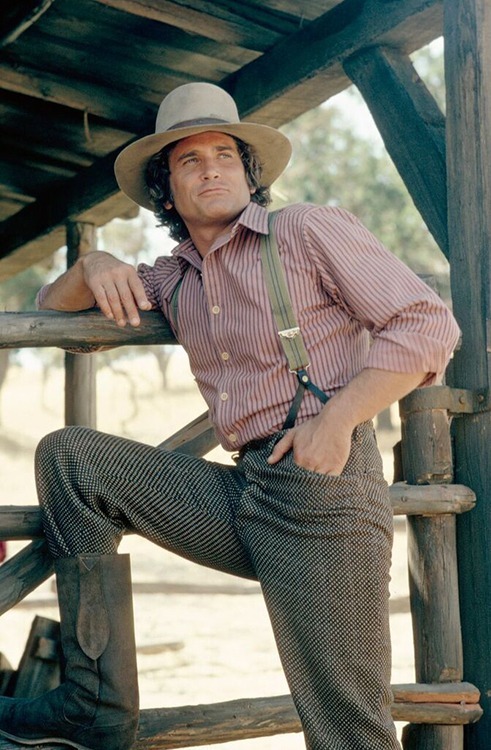 Michael Landon was born on October 31, 1936 as Eugene Maurice Orowitz, and like the original Charles Ingalls he would later portray on television, he was born in New York. He lived in New York for a time until his family moved to New Jersey. He was described as a bit of a loner as a child but found a place for himself in high school with sports and academics. Michael Landon’s career took off through the ’50s and ’60s with roles in shows like Playhouse 90, Crossroads, and Telephone Time. 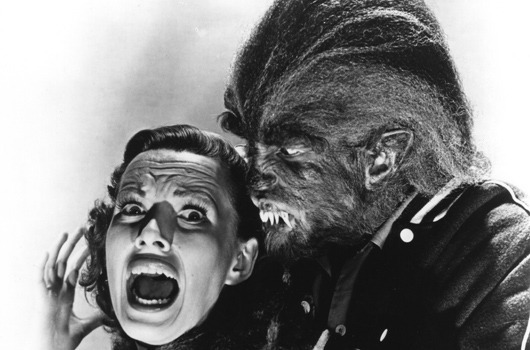 In 1957 he starred as a troubled teenager in the horror film I Was a Teenage Werewolf. The movie became cult hit and catapulted his career. His next major successful role as Tom Dooley in the western The Legend of Tom Dooley led producer David Dortort to seek him out for what would eventually be the role of Little Joe in Bonanza. 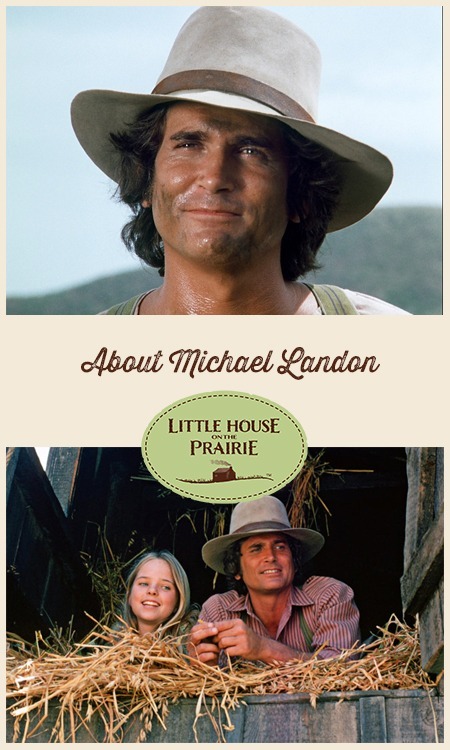 In the early 1970s, producer Ed Friendly, who had acquired the rights to the Little House books and developed a screenplay with writer Blanche Hanalis, approached Michael Landon about directing the pilot of “Little House on the Prairie”. Michael read the script and loved the story so much that he asked not only to come on board as the director, but also to play the role of Charles Ingalls. This became the second-longest running series Michael Landon was involved in. The audition process began with readings for executives of NBC and Ed Friendly Productions. After narrowing down the candidates, they read for Michael Landon to determine who would ultimately get the opportunity to screen test. 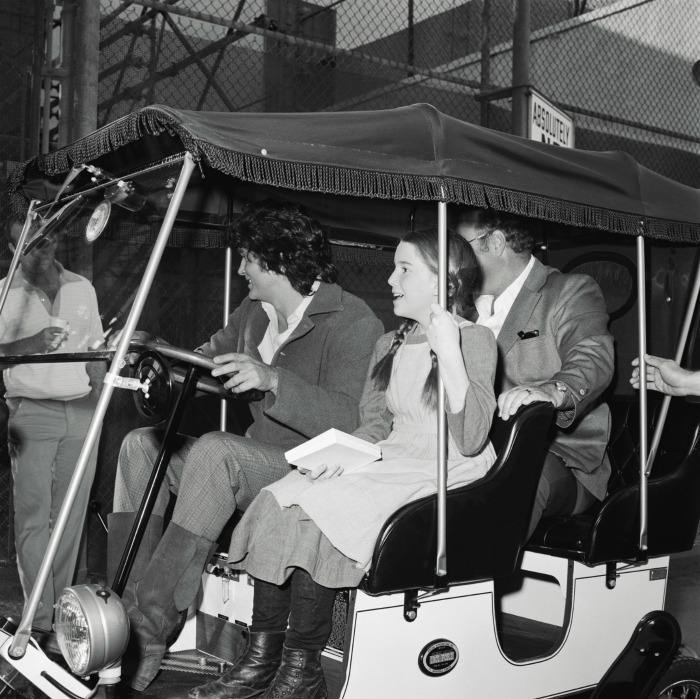 Michael Landon and Melissa Gilbert at a cast party for “Little House on the Prairie”. Much of the success of the series can be attributed to the relaxed, confident atmosphere on set. Michael made sure that people on the set understood that they were involved in something good, something wholesome. 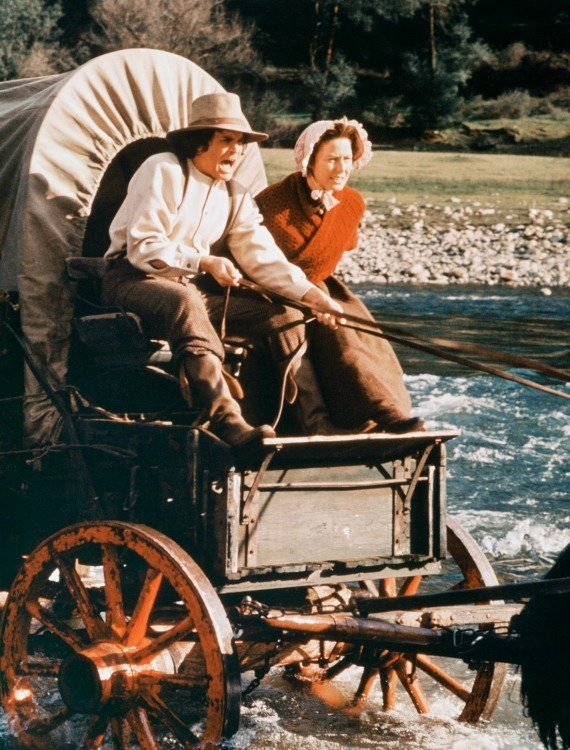 He had a distinct vision of how the show should resonate with its viewers and his personal and heartfelt portrayal of ‘Pa’ Charles Ingalls inspired a generation. The sense of family on the set was very real, particularly because he worked with five sets of real-life siblings who appeared on the show: Melissa and Jonathan Gilbert (Laura Ingalls and Willie Oleson), Lindsay and Sidney Greenbush (Carrie Ingalls), Matthew and Patrick Labyorteaux (Albert Quinn Ingalls and Andy Garvey), Brenda and Wendi Turnbaugh (Grace Ingalls), and Jennifer and Michele Steffin (Rose Wilder). Michael worked in many capacities on “Little House on the Prairie”, as executive producer, producer, writer, director, and actor. “Little House on the Prairie” became one of the most popular dramas in television history and garnered nominations and awards from the Emmys, Golden Globe Awards, and the National Cowboy Hall of Fame and Western Heritage Center. Michael knew that the fundamental values that the show represented to people would resonate for a long period of time. He knew that people would be watching “Little House on the Prairie” long after so many other contemporary programs had been forgotten. Although the series ended in 1983, there is still a hunger for good family programming, and the series has continued to be broadcast throughout the world ever since. The series is also available in digitally-remastered DVD set, Blu-Ray, and digital streaming versions. 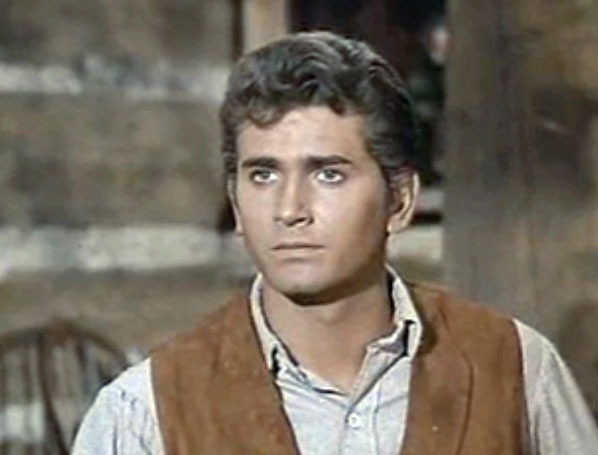 After the series ended, Michael Landon put his focus into a new series, which was different from the western shows that had occupied much of his career. 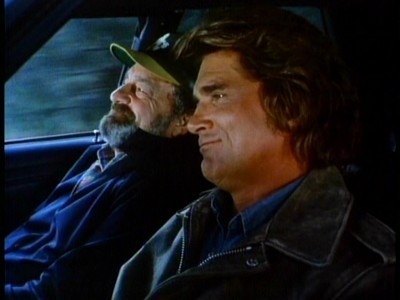 In 1984, Highway To Heaven aired with his friend and collaborator, Victor French. The show follows a probationary angel sent back to Earth who teams with an ex-cop to help people. The series ran for five seasons on NBC from 1984 to 1989 for a total of 111 episodes and was shot entirely in California. This was the final TV series starring Michael Landon. He fought a hard fight, retreating to his ranch to follow a strict diet, undergo chemotherapy, and even an experimental procedure. His business partner Kent McCray described Michael in his last days as very bright and upbeat, telling jokes and very lucid. But his condition deteriorated quickly and he passed on Monday, July 1, 1991. 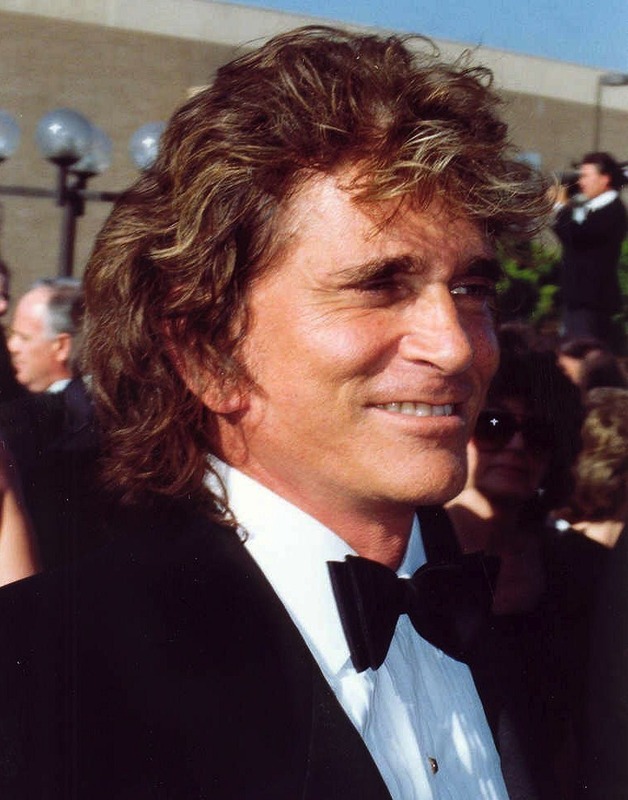 As families continue to hunger for television shows that are built on strong family values and good principals, Michael Landon’s legacy will live on in the hearts of his family, his coworkers, and his fans. He was very striking and charming. He had a mixture of being the rugged man’s man while being very vulnerable and open at the same time. There was a certain virtue and righteousness in the characters that he depicted that made the viewers yearn for a father or husband like him. What do you remember about Michael Landon? I remember reading my first Little House on the Prairie book when I was about 10 years old. When I grew up and the books became a tv series I was thrilled. I bought every VCR tape and still have them. Laura Ingalls inspired me to call my youngest daughter Laura when she was born. I have now bought my grand daughter her first Little House on the Prairie book. I’m sure a whole new generation in my family will be inspired by the values in these books just as I was over 55 years ago. My children loved watching LHOP and today my grand children are watching daily. My family on my Great Grandmother side is related to the Ingalls family, so yes we were watching our family. 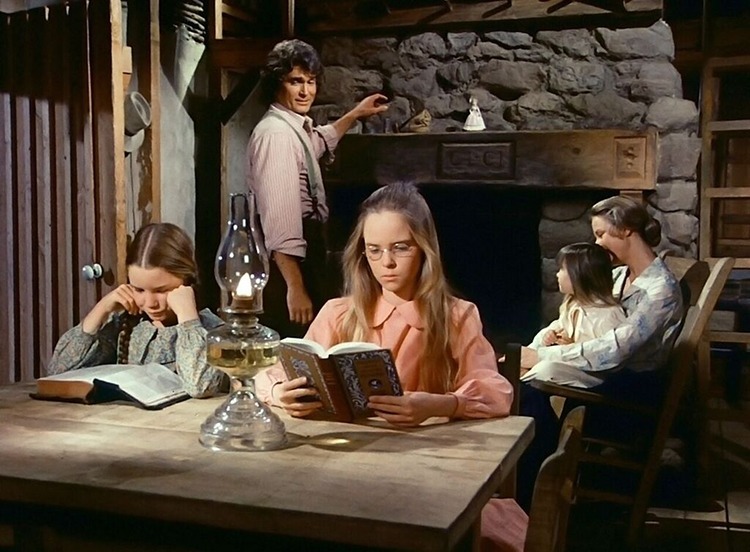 I loved watching ‘ Little House On The Prairie ‘ It was my favourite TV series and it will always be. I really enjoyed Little House. I wrote to Ms. MacGregor, and was delighted she answered. Also loved Michael Landon in Bonanza. Victor French resembled my late husband. When I see Mr. French, my husband feels alive to me, in a way. I love LHOTP . Laura is my favourite character Same with Charles & Caroline . I know my children will grow up watching this show . So many values . What I remember of Michael Landon was his honesty and values that he always exuded in all the characters he played. And of course that squealing, infectious laugh he always had. I still watch Little House on the prairie everyday, everytime I watch it I always wish I could be there right now, I know that things weren’t that easy, but at least Family stuck together…. God bless Micheal Landon. HIS PLACE IS IN HEAVEN. I am 68 and watch LHOTP i love the values it teaches. The Ingalls Family had a interesting life.